meet caden. he is 1 day old. 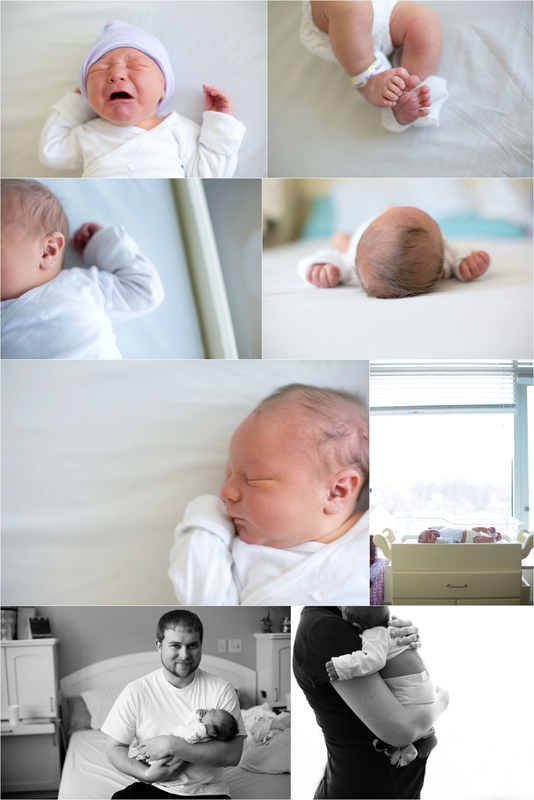 i was honored to be able to photograph him in the hospital - these are one of my favorite sessions - thanks gina + evan!